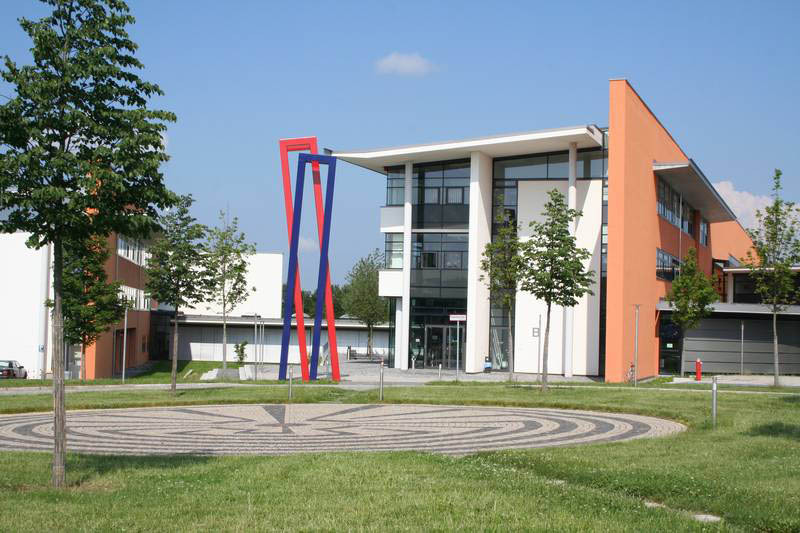 Under the condition of reception of financial means from the Bavarian Ministry of Science and the Arts (Bayerische Staatsministerium für Wissenschaft und Kunst), Hochschule Hof gives semester or yearly scholarships to qualified foreign students (apart from exchange students and Bachelor students with less tan 90 ECTS). Please notice: Hof university awards scholarships and grants just for their own enrolled students. We don't award these in advance. You can find other scholarships at the DAAD database. The Bavarian State Ministry of Sciences and the Arts provides funding for the purchase of books and learning material for talented and needy students from the estate of the consul Oskar-Karl Forster. From now on applications for purchasing books and learning material can be submitted directly at the Student Counseling Office. You will find important info about this scholarship in the leaflet. 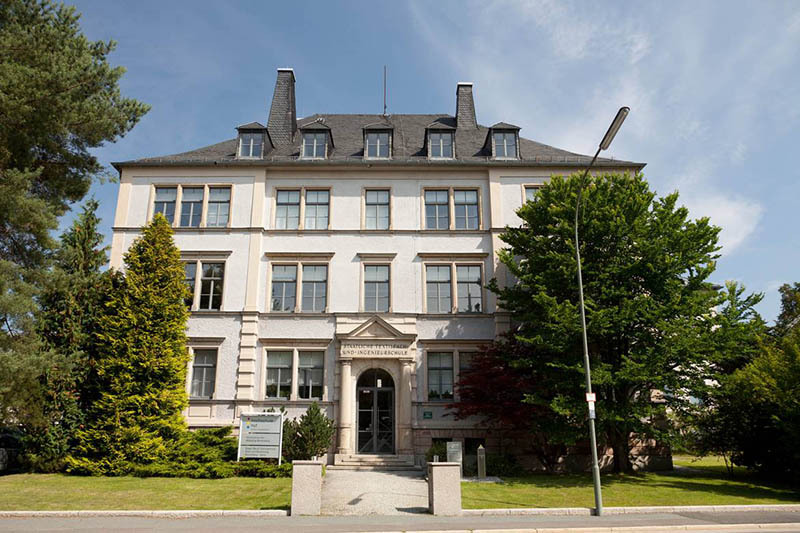 The Bavarian Elite Academy is a foundation of Bavarian industries, which closely cooperates with the universities and universities of applied sciences in Bavaria. The Bavarian Elite Academy supports gifted and motivated students from all of Bavaria’s universities on their way to becoming responsible leaders in the future. The program includes campus training sessions for several weeks during the semester breaks, an interdisciplinary team project supported by tutors, personal coaching by high-ranking mentors from the economy, study trips as well as internship placements at home and abroad. Please inform yourself on the below page about international internships and study abroad courses opportunities and contact the relevant person. Scholarships for Czech students who wish to study at one of the Bavarian Universities located in the border Region.